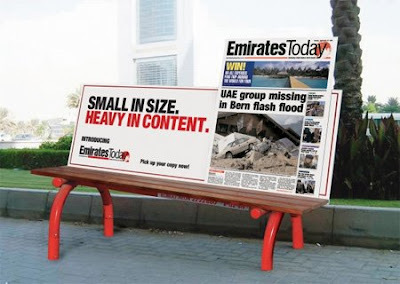 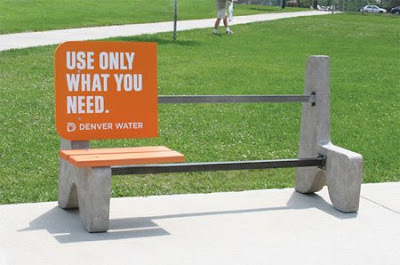 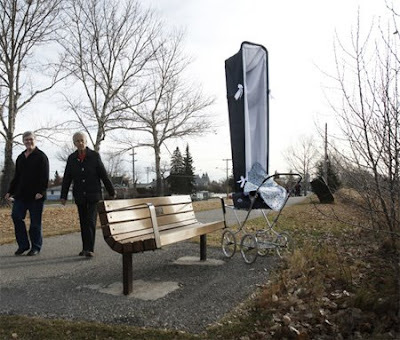 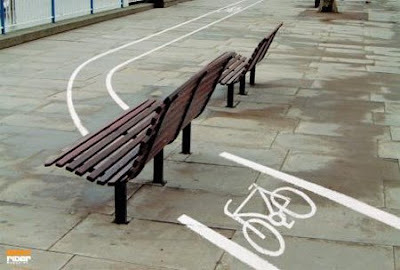 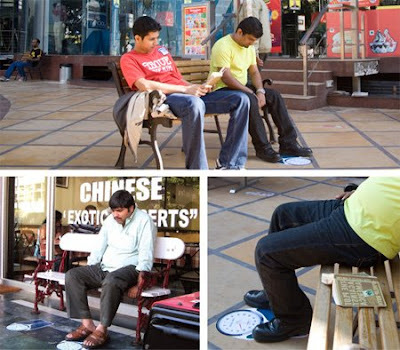 Creative uses of benches in advertising campaigns by various companies. 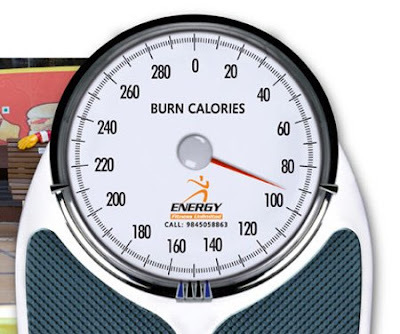 Becherovka is a traditional Czech liquor enjoyed my men and women. 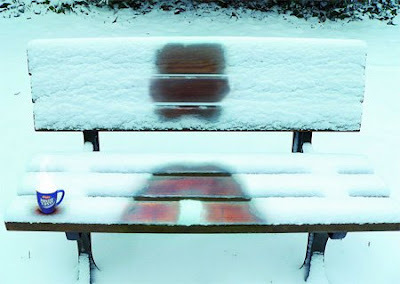 Long-term commucation stategy of Becherovka is captured is a slogan: Get closes. 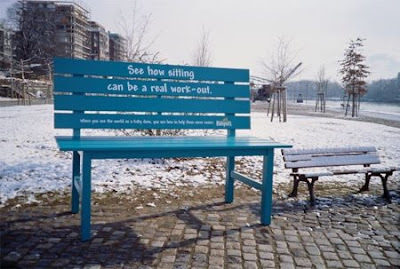 That’s why our Becherovka bench is specially designed to help people do just that. 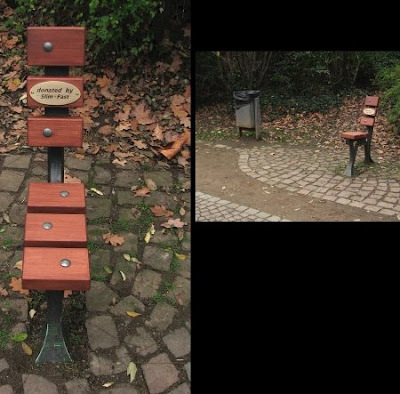 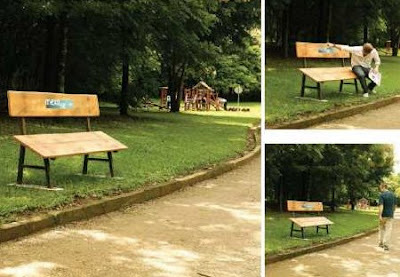 The city of Istanbul is promoting reading with book benches. 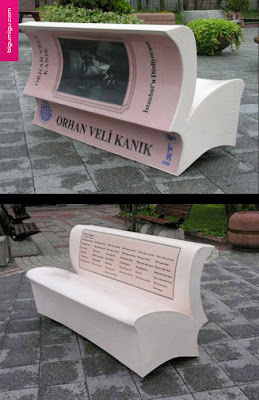 Benches that look like an open book have been placed around the city and on each bench which carry poems from 18 famous Turkish poets. 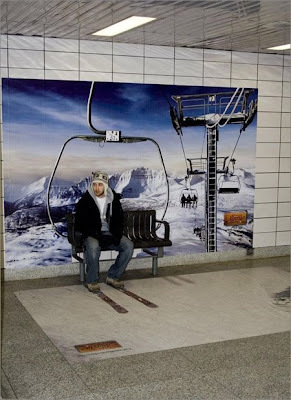 “Heisse Tasse” means hot cup. 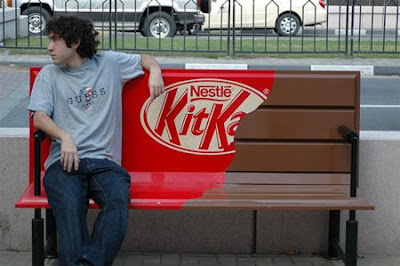 Creative outdoor advertising by Nestle. 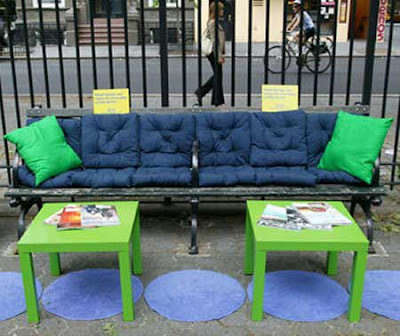 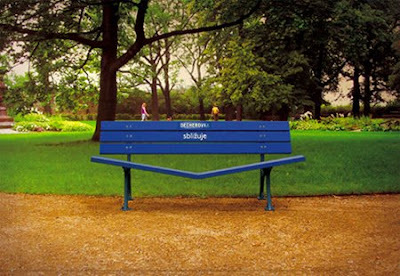 Creative park bench advertisement for IKEA.